A museum exhibit about cannibalism, a nonthreatening escape room, and a new dining and shopping destination. 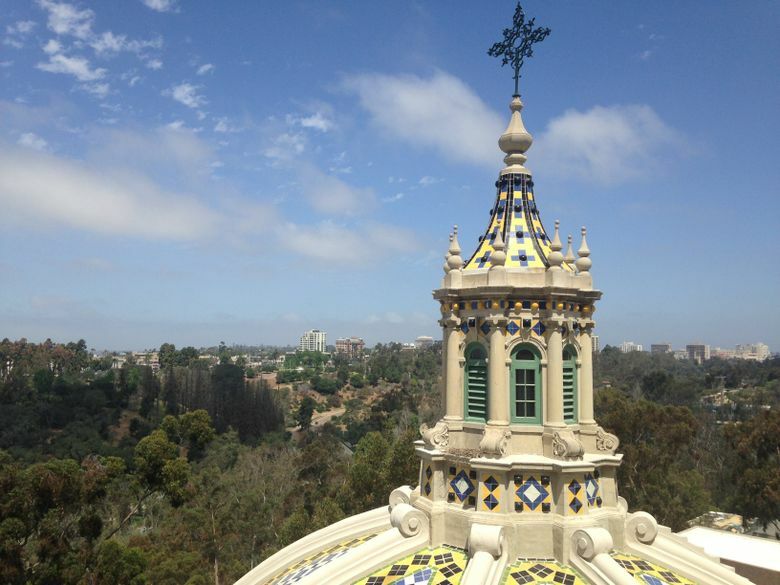 San Diego has always boasted a wealth of attractions, from the soft sand beaches of the coast to Balboa Park museums, Little Italy’s restaurants and more. Here’s a sampling of what’s new in California’s sunniest city. A display devoted to cannibalism may seem like a grisly idea, but the newest exhibit to land at Balboa Park’s Museum of Man is absolutely fascinating. This thought-provoking, non-gory exhibit, continuing through 2018, explores the history of cannibalism, touching on not only some of the most famous instances where survival was at stake — shipwrecks, plane crashes, the Donner Party and the Uruguayan rugby players stranded in the Andes — but political practices in which European rulers used the term as a weapon. At “Cannibals: Myth and Reality,” you’ll self-diagnose at an interactive centuries-old apothecary to see whether your ailments should be treated with corpse medicine, the powdered skull bones and such commonly prescribed in Europe at the time. You’ll board a wooden raft on storm-tossed virtual seas to see who draws the short straw. And you’ll ponder where, exactly, the line is drawn. Are you a cannibal? Tickets are $6-$13. Open daily at San Diego Museum of Man, 1350 El Prado;museumofman.org. Over the last couple of years, San Diego’s former naval-training base has been transformed into Liberty Station, a dining and shopping destination that’s as enticing to locals as it is to tourists. In addition to Stone Brewing’s World Bistro & Gardens, which opened in 2013, there are 30 other restaurants — Breakfast Republic, Soda & Swine, The Mess Hall and more — as well as galleries, boutiques and picnic-perfect lawns. Open daily at 2640 Historic Decatur Road, San Diego;libertystation.com.